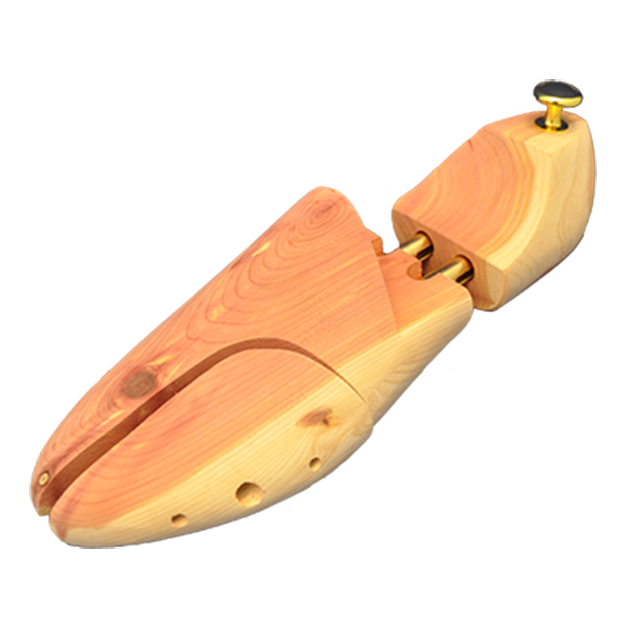 The DM Wooden Cedar Shoe Tree is a European quality manufactured shoe tree in cedar wood and boxed for protection. 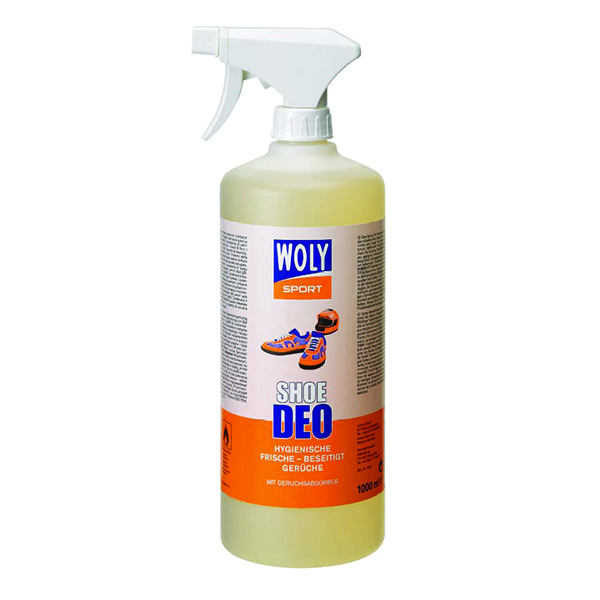 Absorbs the moisture and retains shape of shoes when not in use. 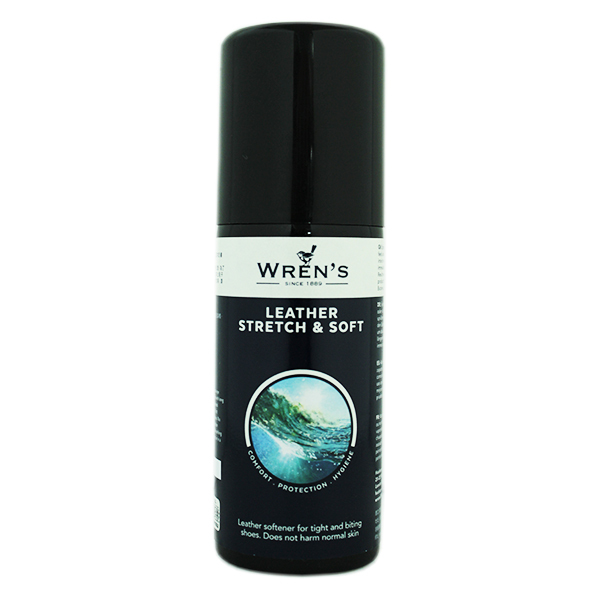 Available in multiple sizes.